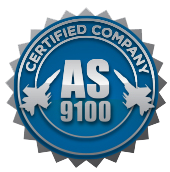 Quality | Rowley Spring and Stamping Corp.
Quality control is one of the most important aspects of the manufacturing process when it comes to making precision springs, stampings, and wireforms. When ordering components, it is important to be confident in the procedures and quality control systems of the metal stamping company or spring making company that you select. Rowley Spring and Stamping Corp. has strict stamping and wire form quality control procedures. 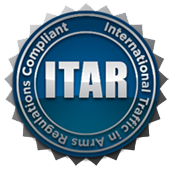 We have been AS9100 Certified by SAI Global and are also an ITAR Certified company. In addition, we are a member of the Spring Manufacturers Institute. Rowley Spring has been serving customers in numerous industries for over 50 years. We use state of the art technology and employ some of the most talented engineers in our 150,000 square foot facility in Bristol, Connecticut. It is wise to do business with a manufacturer who has the technical knowledge and engineering capabilities to serve you. 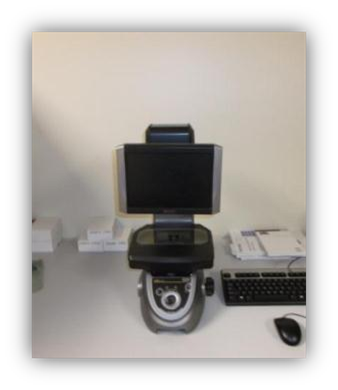 Contact us today for more information or with your questions about our quality control procedures.